prettylittlefashionista: 7 Nails Inc. Polishes for £19.50!!!! 7 Nails Inc. Polishes for £19.50!!!! Yes you read the title right!!! Nails Inc. currently have this fantastic offer on their website. It is a lucky dip and you will get 7 full size nail polishes for less than £20. Considering each polish retails at £11 this is an offer not to be missed out on. I have already placed my order and I can't wait to see what colours I'll get. I also signed up for their VIP membership scheme. You pay £5 for 12 months and you get a free polish for signing up. You also get 10% off every order,earn points which can be spent online, £5 to spend in your birthday month. For £5 I thought this was a good deal too. I am a massive fan of Nails Inc. polishes and I can't wait to see which one I get. As soon as I get them I will share with you what colour I got. I thought I'd quickly share this worth you so you can take advantage of this fantastic bargain. Maybelline Baby Lips Worth The Hype? 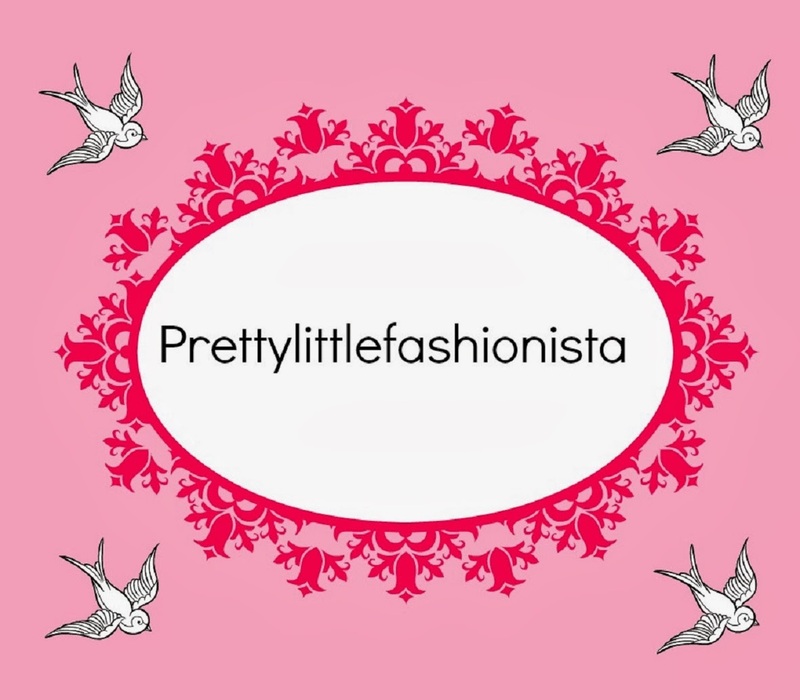 All content © Copyright 2012 Prettylittlefashionista. Ethereal theme. Theme images by merrymoonmary. Powered by Blogger.